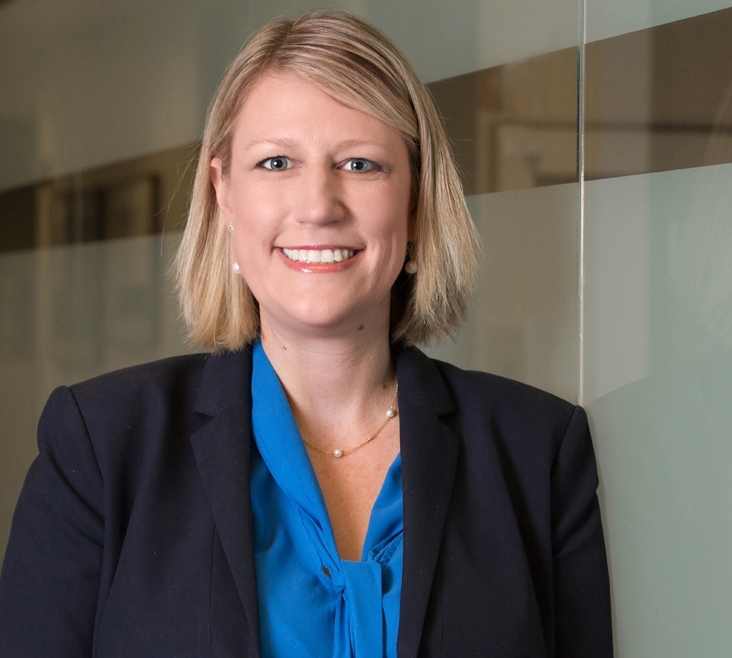 Kimberly McDougal’s practice focuses on insurance defense litigation, from premises liability and personal injury to motor vehicle accidents. She has experience in legal malpractice, personal injury protection (PIP) subrogation, and commercial and residential real estate property tax appeals. Kimberly received a Certificate in Mediation & Conciliation Skills from the New Jersey Administrative Office of the Courts. She is active in her community, volunteering as head coach of the Roxbury Rebels U8 travel softball team.